It’s official…I have started to cross things off my 101 in 1001 list! 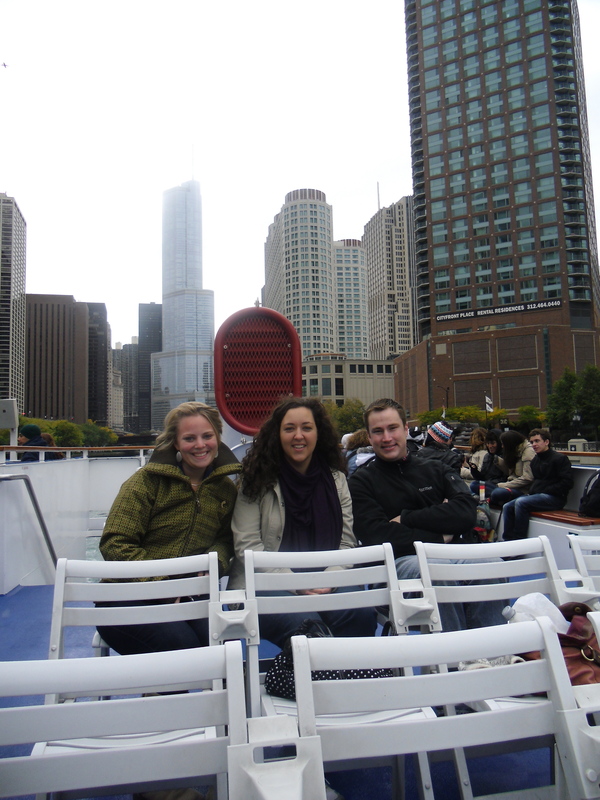 Last Friday, two of my friends agreed to brave the cold with me and head out on the Chicago River and Lake Michigan for a tour of the city via boat. 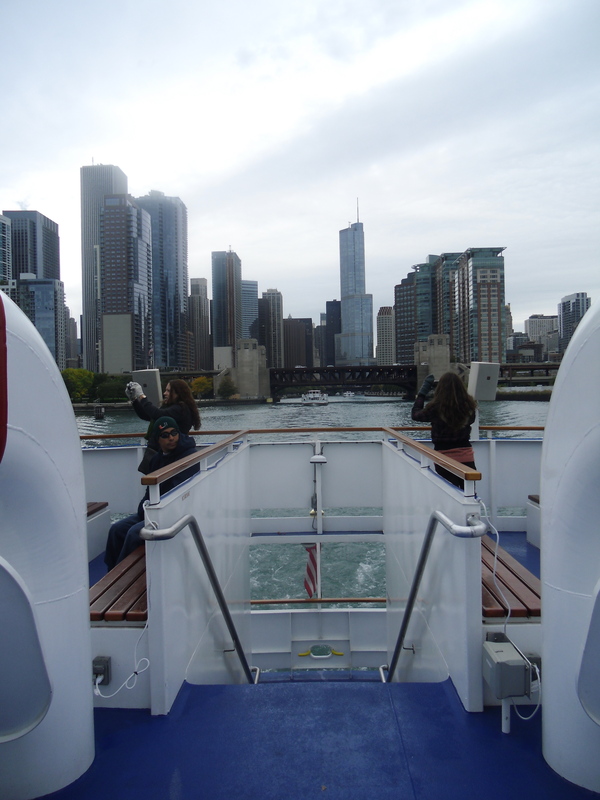 We went through the Chicago lock. Some of the reviews on Yelp said that this took as long as 30 minutes! 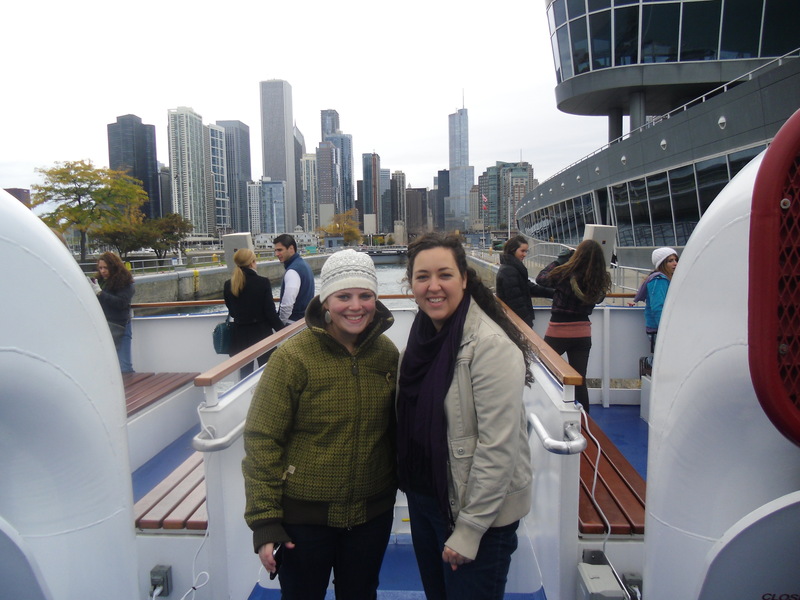 Thankfully, we didn’t have to wait for any other boats to go ahead of us and going through only took a matter minutes. Cheapest ticket I found for both the lake and the river. Great tour guide, I couldn’t place his accent, but it was fantastic. 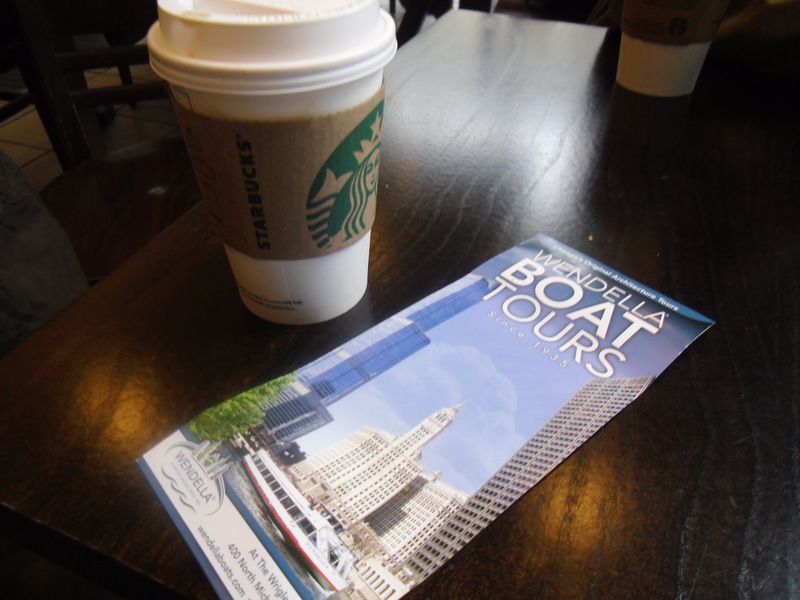 Next time I will listen closer to the info…what I heard was really interesting. Purchasing tickets online was easy and we picked up our tickets at the window. Clean boat and friendly crew, which always earns a thumbs up. 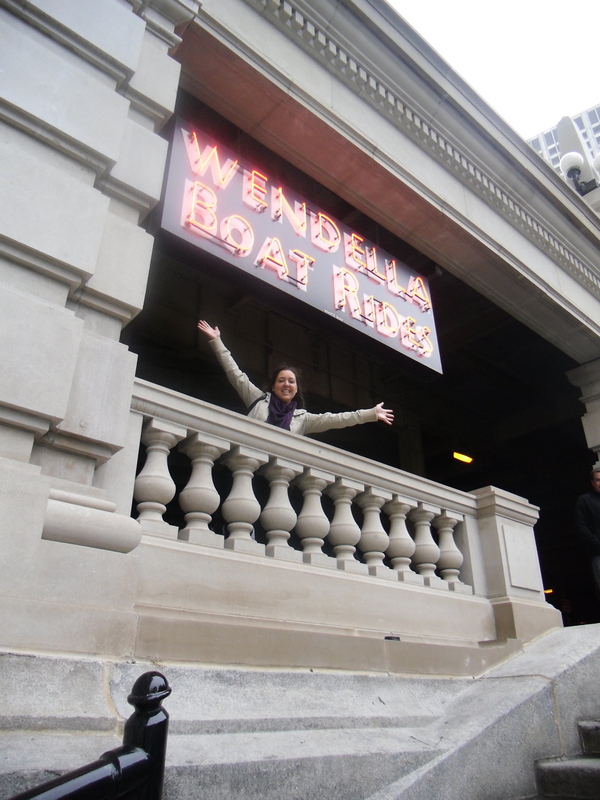 Thanks Julie and Paul for coming with me on this great Chicago adventure!